Did you google the word "offset" and research it? I can guarantee that if you read up for about 15 minutes, you would understand it. I get it a little but I don't know if it will fit. No need to be rude just asking a question and for some help. If your not going to help then no need to answer. K thanks dude. I just snagged this clip from the Club3G (Mitsubishi Eclipse Forum) that sums up offset pretty well. Offset is the measured distance in millimeters between the centerline of the wheel and the hub mounting surface (where the wheel hub mounts up against the brake rotor/drum hub). The basic principal behind offset is that all things being equal, the higher the offset the wheel is, the more tucked the wheel will be. The lower the offset, the farther the wheel will protrude. Example: a 17x7" wheel with a +40 offset will protrude out an extra 15mm when compared to a 17x7" +55 offset wheel. In retrospect, the +55 offset 17x7 will be pushed 15mm closer into the wheel well when compared to the +40 offset 17x7". 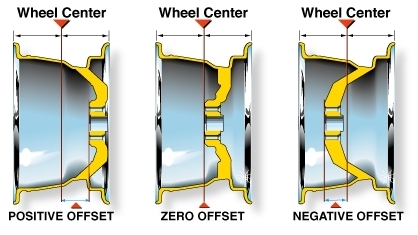 While offset is SOLELY a measurement of wheel parameters, offset does play a role in determining if a certain size tire will fit -and- not rub any suspension/body components. Hope that helps. 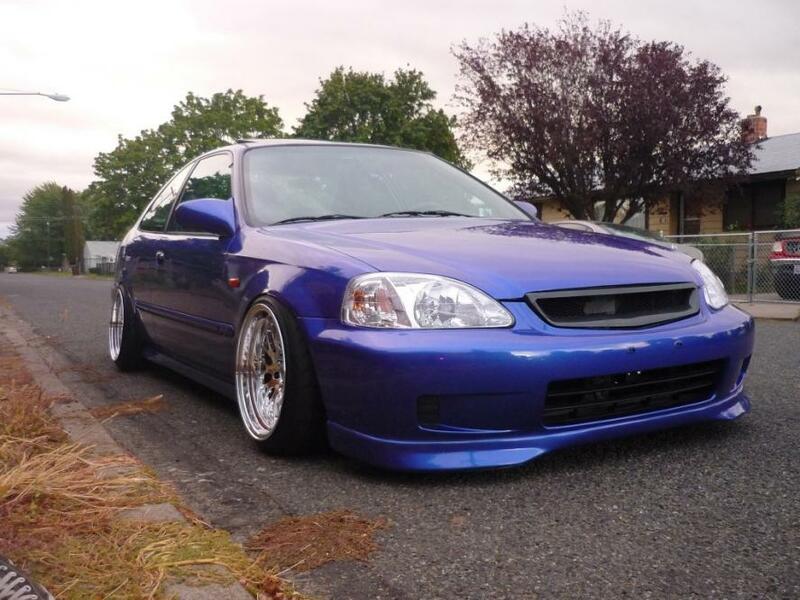 idk what the wheels specs on Civics are, havn't gotten that far yet. yes you could potentially fit a 15×7 0 offset but you will need your fenders rolled and utilise stretched tires like a 195/40/15 you will most likely also need negative camber in the rear. for reference this is a 16×8 0 offset. also a offset diagram. Last edited by itburnswhenIP; 11-26-2013 at 07:47 PM. confused about tint. difference between tint % and visible light trans %?